Students in the Associate of Science with a major in Computer Information Technology program will demonstrate ethical decision-making from a Christian worldview and competency in the application of fundamental computer information technology and business principles. Students will develop foundational business and computer information technology analysis skills and integrate a Biblical framework that guides business and personal interactions. Students will also apply information management skills to business decision-making and then demonstrate effective communication of ideas and facts. Demonstrate an understanding of ethical decision-making from a Christian worldview. Demonstrate a competency in the application of fundamental computer information technology and business principles. Develop foundational business and Computer Information Technology analysis skills. 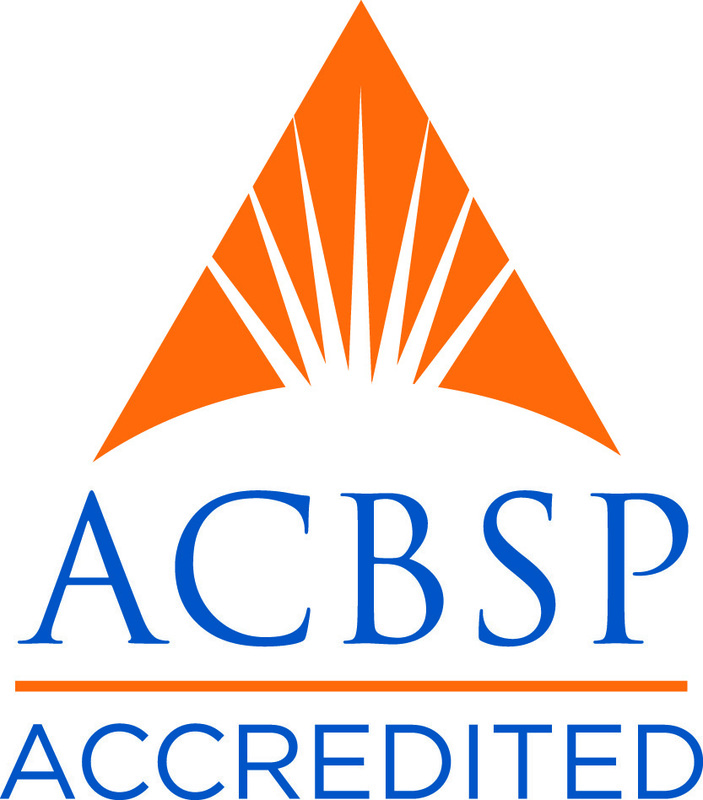 The Computer Information Technology program is accredited by the Accreditation Council for Business Schools and Programs (ACBSP). The total cost of the program, including tuition, materials, and fees, will be determined prior to your enrollment. The cost will be divided into several payments spread over the course of the program. Below are the lists of requirements for the AS in Computer Information Technology program. Click on each link to expand the requirements. If you have any questions about the admissions process, feel free to contact one of our admissions representatives at 1-866-498-4968. Completion of the required core (major) courses with a GPA of 2.00 or higher and a minimum of 15 hours of the core (major) taken at Indiana Wesleyan University. To be considered for admission to the Associate of Science with a major in Computer Information Technology degree program, complete each of the following steps. For more information, call 866-498-4968 to speak with a Program Representative. Applicants who have fewer than 30 credit hours of college coursework are required to submit a copy of a standard high school diploma or transcript or GED scores for admission. Applicants who have more than 30 credit hours of college coursework are required to submit an official transcript from each undergraduate regionally accredited institution attended. Indiana Wesleyan University will accept for its permanent file only those transcripts sent directly to IWU by the registrar of the attended institution(s). Official transcripts must exhibit the official seal and signature of the registrar. Transcripts that are stamped “student copy,” “issued to student,” or “unofficial” cannot be accepted as official. For college transcripts from non-U.S. schools, secure a “Course-by-Course Report” from Educational Credential Evaluators (see www.ece.org). Be sure to request that the report be sent directly to Indiana Wesleyan University. The evaluation must list course-by-course hours and grades. Below are the program locations, upcoming dates, and meeting times for the Associate of Science in Computer Information Technology program. This list is updated regularly as new classes are added.